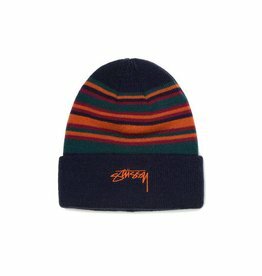 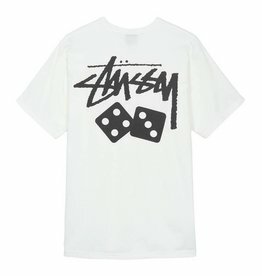 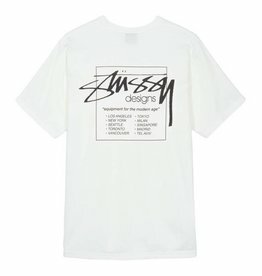 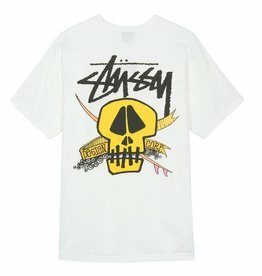 Stussy orginated in the early 1980s as a product of the California culture. 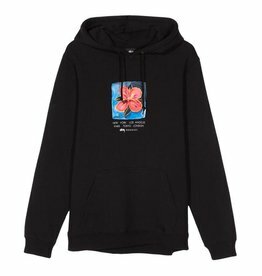 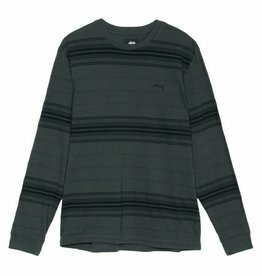 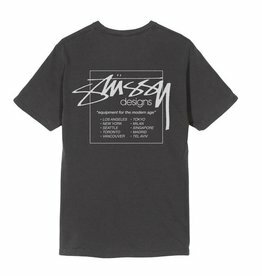 The 'scrawled' logo originates from when Shawn Stussy marked his handmade surfboards with his surname. 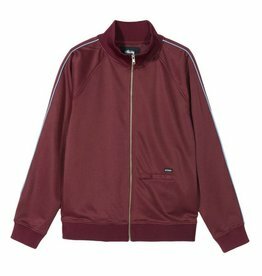 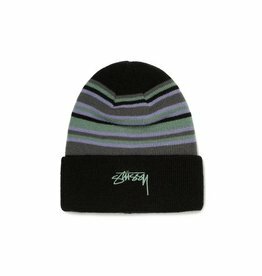 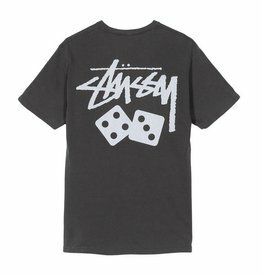 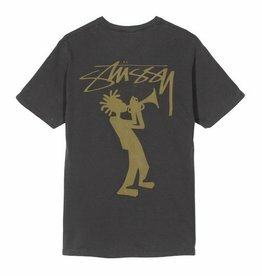 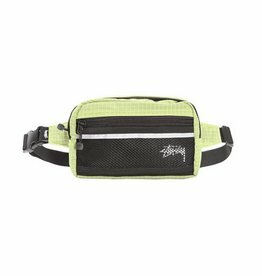 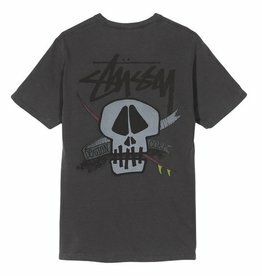 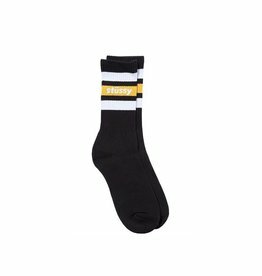 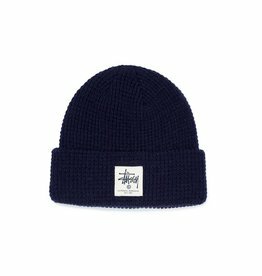 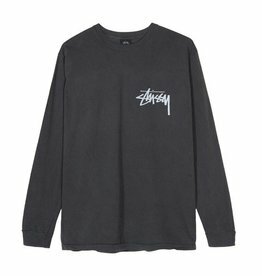 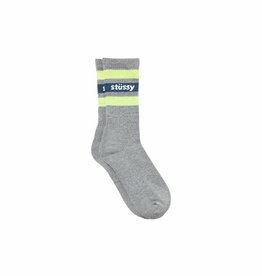 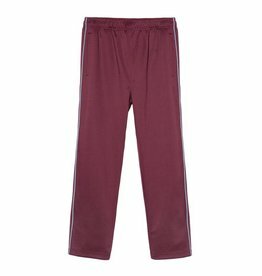 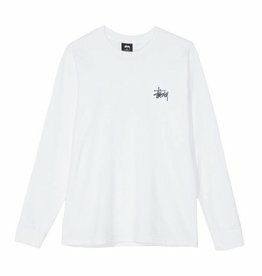 Synonymous with street culture, and worn by DJs to skaters alike, Stussy's appeal strikes far and wide and is known for being one of the oldest and original streetwear brands.